One of the issues developers have faced when creating apps for Google’s OS is the fragmentation caused by different software versions, screen sizes and resolutions. The same problem has started to appear on smartwatches, albeit for now on a much smaller scale, as vendors launch square and round models of these devices. 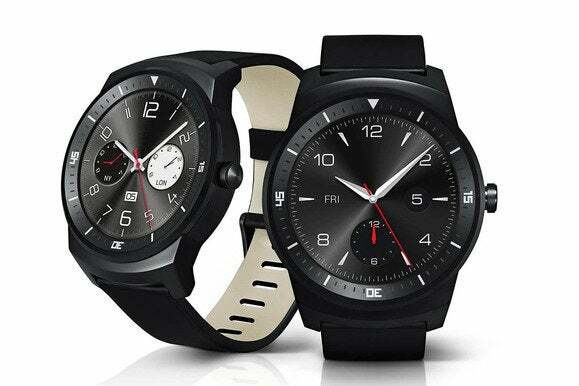 On Thursday, LG Electronics launched the G Watch R (pictured at top), which has a round face, unlike its square-faced G Watch and Samsung’s Gear Live. The G Watch R will be on display at next week’s IFA trade show. 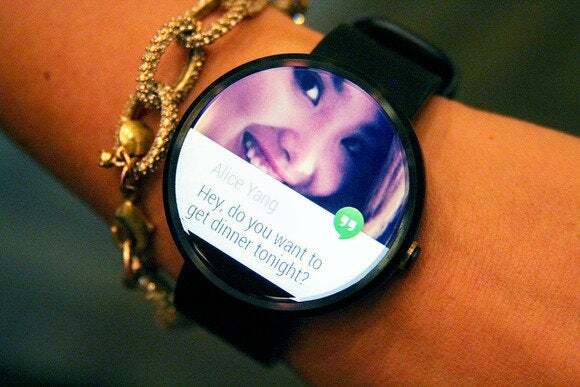 Next week, Motorola Mobility is expected to launch the Moto 360, which will also have a round face. “There is no avoiding it with licensable OSes, because it’s the only way hardware makers can differentiate themselves,” Mawston said. The issue caused by round and square smartwatches hasn’t gone unnoticed at Google. 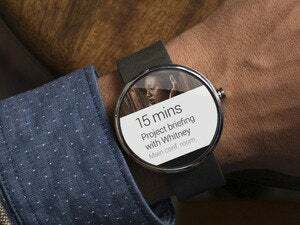 The company’s Roman Nurik and Timothy Jordan, design and developer advocates on the Android Wear team, highlighted the issue in a blog post earlier this year. To make notifications fit on the G Watch’s square screen and the Moto 360, Nurik and Jordan had to make some changes to the user interface of a walking tour app they developed. For example, they increased margins and moved some text and notifications on the round display. “You really need to think carefully about the information and actions you present to the user, and even more so about the contexts in which your app will come to the surface,” Nurik and Jordan wrote. “If you provide a better framework for smartwatch developers than your rivals, they are more likely to create apps for you. That creates its own positive spiral. But the main thing for developers will the installed base,” Mawston said.